Lighthouse Boat Coloring Pages For Kids | Coloring Book Videos. 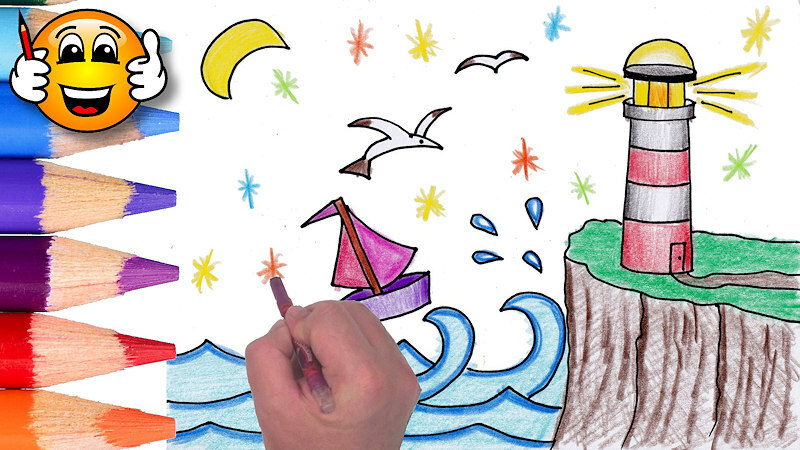 Learn to draw and color a coloring page of a boat on the sea approaching the lighthouse. We then color it in with crayons. This is a great tutorial video for children to learn colors.